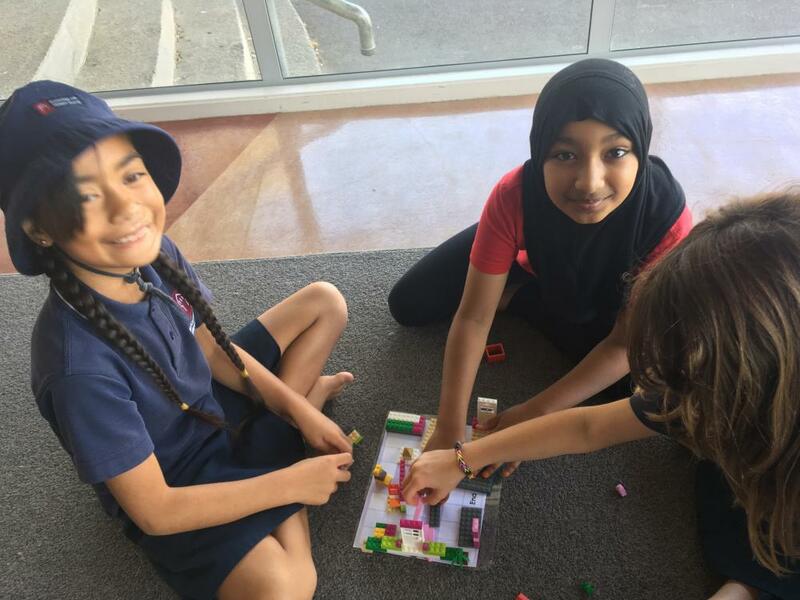 In Te Papakāinga, this term we have been working on a variety of creative challenges. 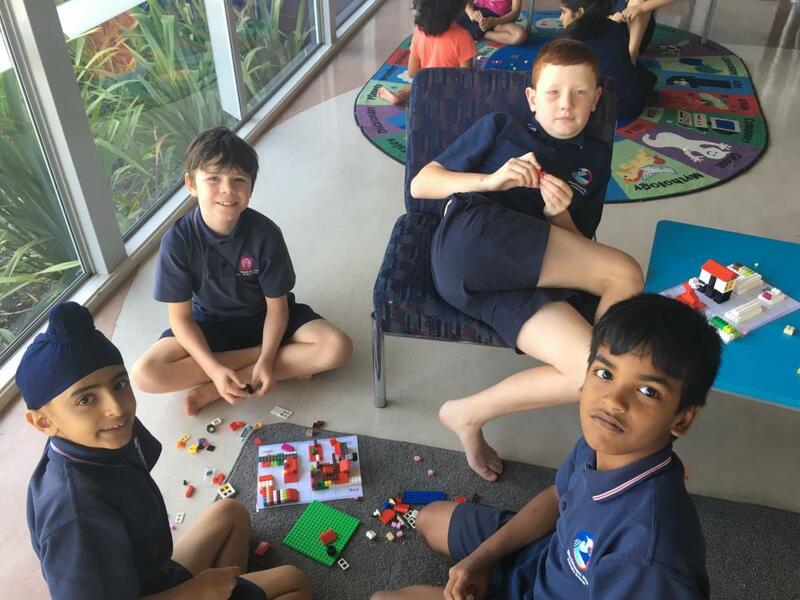 We have been learning to solve problems collaboratively and have enjoyed all the hands on activities that we have had a go at. 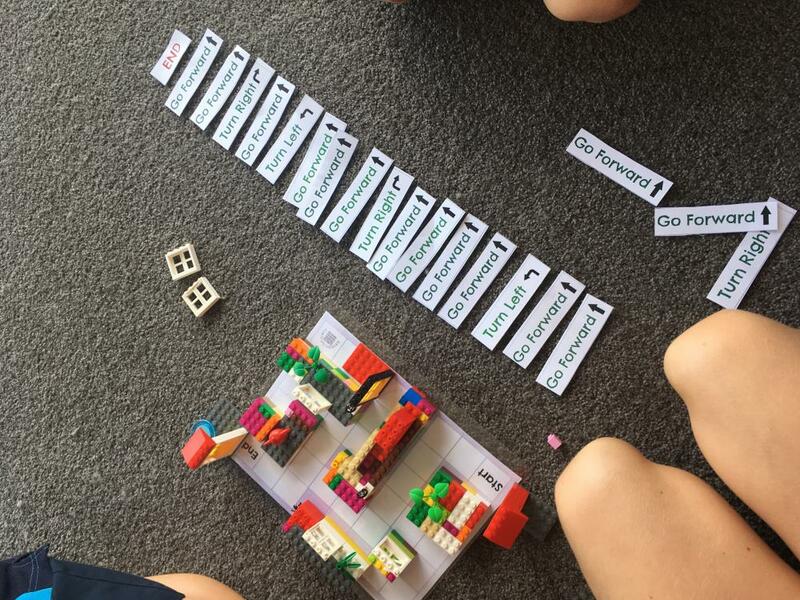 We have tinkered with the Makey Makeys, built rollercoasters, designed catapults and built lego mazes and coded a path through them.